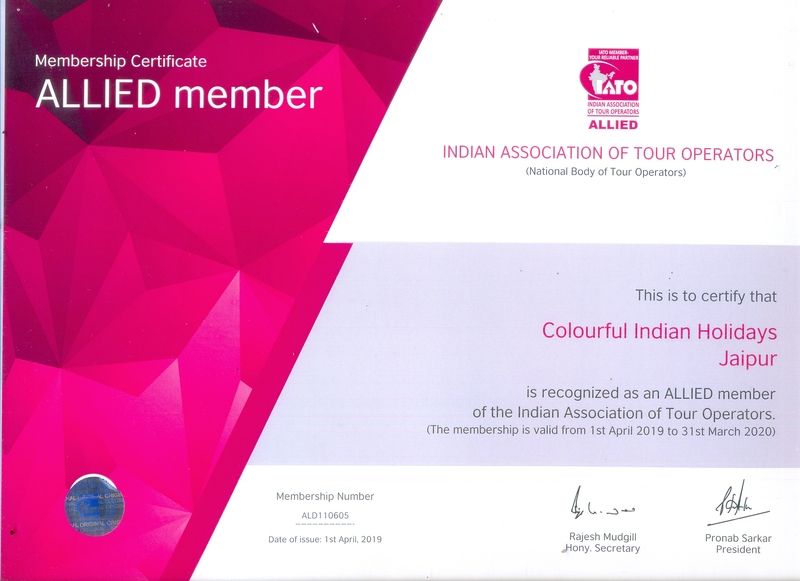 Delhi - Ranthambhore - Agra - Umaria - Bandhavgarh - Nagpur - Delhi. 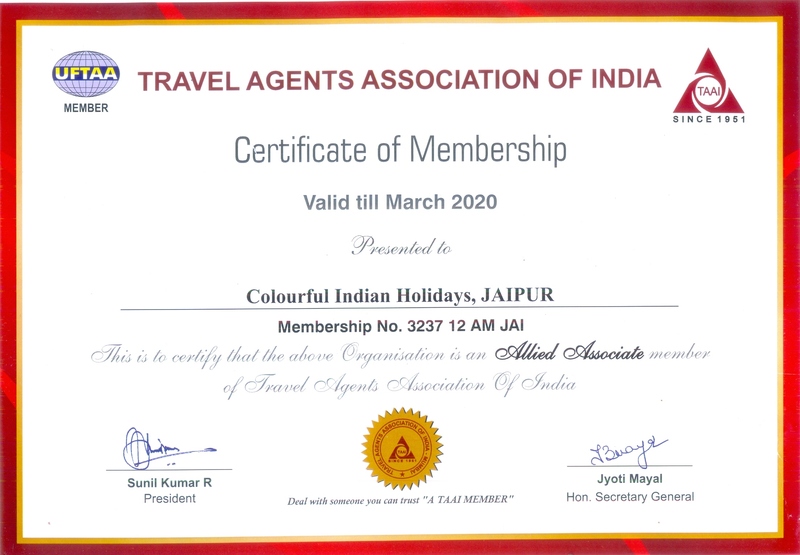 Major Attractions: Qutub Minar, Lotus Temple in Delhi, Ranthambhore National Park, Fatehpur Sikri, Taj Mahal, Red Fort in Agra, Bandhavgarh National Park. 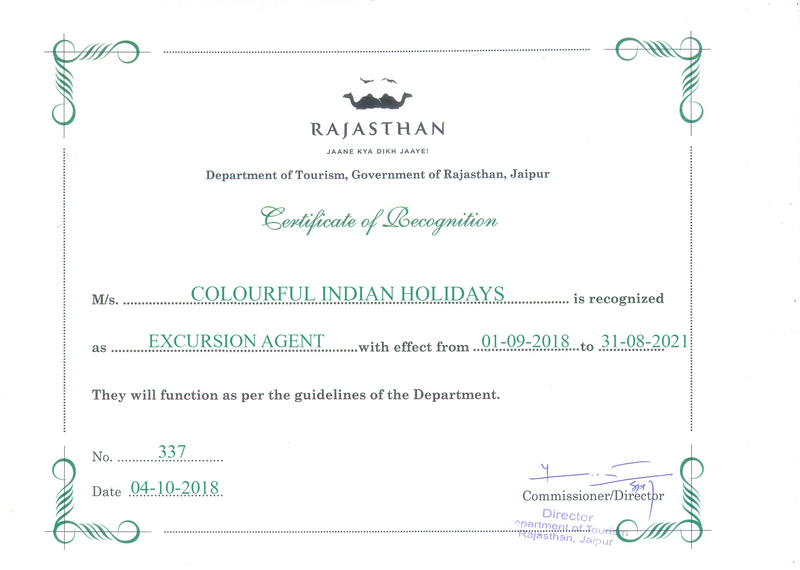 On arrival at Airport you will be received by Colourful Indian Holidays representative and assisted to your hotel. Overnight at Delhi. Relax & overnight at hotel. 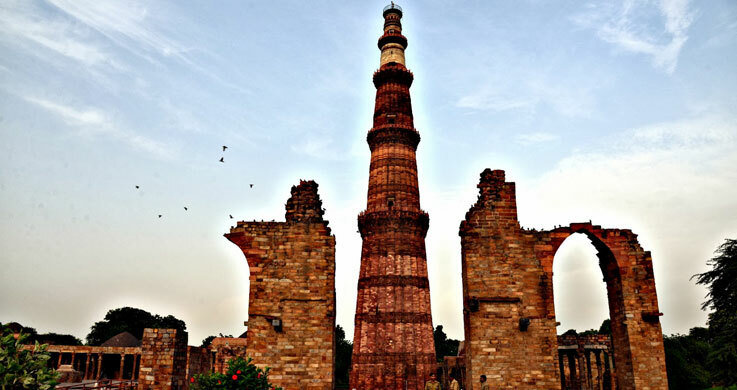 After breakfast guided tour of Delhi visit Qutub Minar, Lotus Temple, Raj Gath, Chandni Chowk, India Gate. And drive past parliament house and President house. Afternoon transfer to New Delhi railway station for board train to Sawai Madhopur. Upon arrival transfer to your hotel for 02 nights stay. 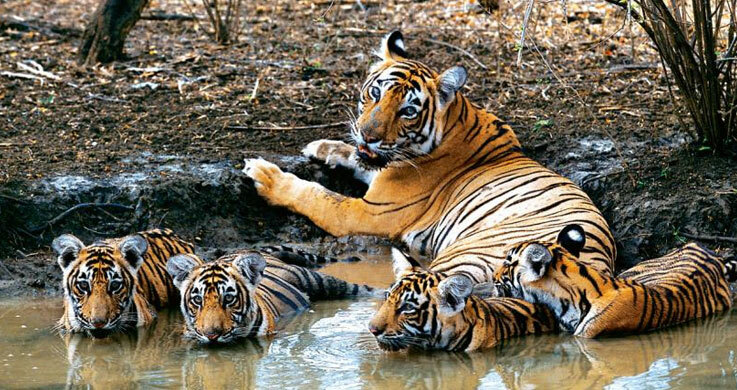 Ranthambore Wildlife sanctuary is famous for its tigers and is one of the best places in India to see these majestic predators in the jungle. 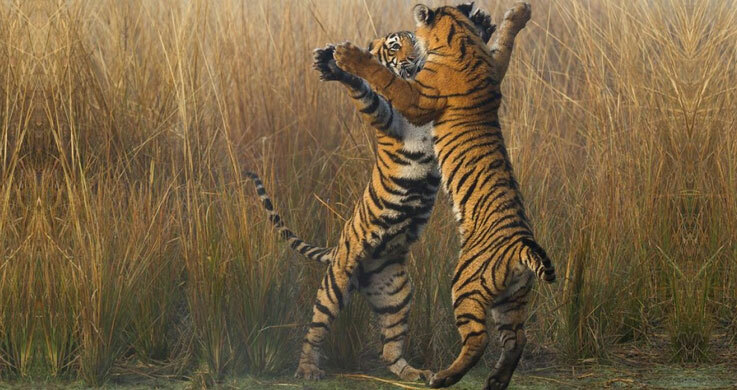 Tigers can be easily spotted even during the day time. AM & PM Game view at Ranthambore National Park. Overnight at hotel. After breakfast drive to Agra. 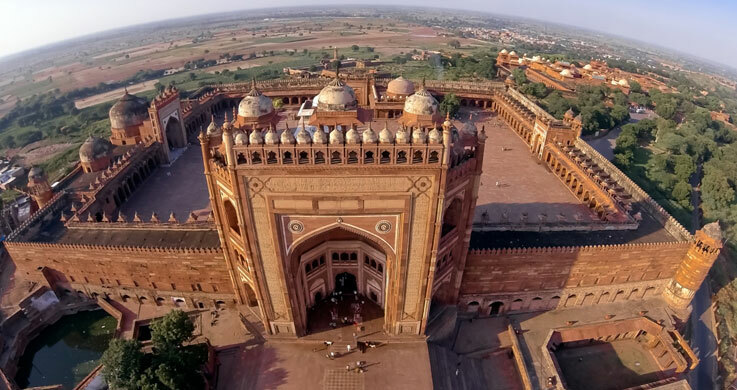 En route visit Fatehpur Sikri (old deserted town of Mughal Dynasty) visiting The Buland Darwaza / Palace of Jodha Bai / Birbal Bhawan & Panch Mahal.On arrival our company representative would assist you to check in hotel. Overnight at Agra. aTaj visit by sunrise Taj Mahal (closed on Friday): the most extravagant monument ever built for love Mumtaj Mahal by Emperor Shah Jahan in 1633. Later back to hotel for breakfast and visit Agra fort: The visit to Agra fort is must since so many historical events took place here. Afternoon transfer to Agra cantt railway station for board overnight train to Umaria. Upon arrival transfer to your hotel in Bandhavgarh for 02 nights stay. Relaxing at hotel. Afternoon Jeep Safari in Bandhavgarh National Park (Optional). AM & PM Jeep Safari in Bandhavgarh National Park. Overnight at hotel. Agra city Heritage Walk Tour.